***This physician practices at the Sacred Heart Urgent Care Center and does not normally see patients by appointment. *** Dr. Boyett earned his medical degree from the Louisiana State University Medical Center in Lafayette, Louisiana. He completed his residency training in family practice medicine at ... Read More the Louisiana State University Medical Center as well. Dr. Boyett has a special interest in adult medicine, especially in the urgent care setting. 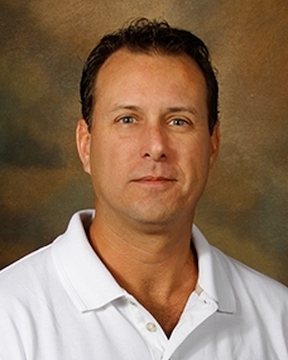 In his spare time, Dr. Boyett enjoys fishing along the Gulf Coast, playing with his dog, and golfing.